The newly discovered Salvator by Leonardo, the world’s most costly picture, is one of his most notable creations, in which he used his ‘science of art’ to transform a stock subject into a profound expression of the ineffability of the divine. We will look at the remarkable story of its discovery, its conservation and scientific examination, the research into how it works as an image and its provenance. We will also look at the scandalous events of its ownership and how it came to be where it is now. 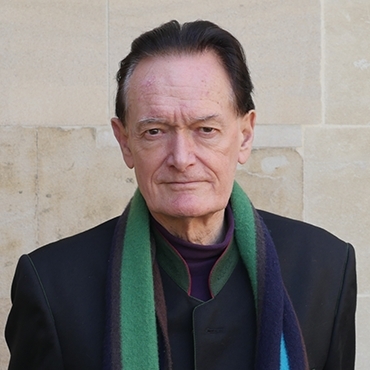 Martin Kemp is emeritus professor of the history of art at University of Oxford. He is considered one of the world&apos;s leading experts on the art of Leonardo da Vinci. He has published extensively on Leonardo, Renaissance art, and the links between art and science. What is it about Cocaine that makes it addictive? What Is The Advantage To The Flowers That Are 'Orchid-Mimics'?